AKA adds new inventory as serviced apartment sector continues to grow. 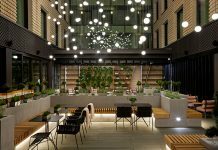 As the accommodation industry continues to diversify, recent years have seen the rapid rise of the hotel alternative. 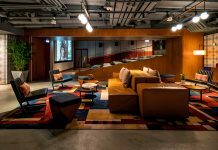 Design-led hostels, peer-to-peer rentals and restaurants-with-rooms have all seen renewed interest from investors and operators, but it’s serviced apartments that have really flourished. According to a recent study by HVS, the serviced apartment sector is booming, with more than 18,000 units in the European pipeline – close to double that of the previous year. 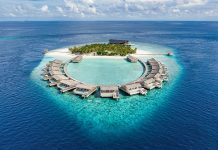 While some groups are playing catch-up in a bid to capitalise on the growing segment, others are reaping the rewards of having made long-stay guests their core focus from the outset. AKA, a division of Korman Communities, is one such operator that was early to spot a gap in the market. Larry Korman, President of AKA and co-CEO of Korman Communities, recognised back in 2005 that there was a need for extended-stay apartments with the services of a traditional hotel, and set about building a portfolio of luxury residences in key metropolitan locations. With a long history in real-estate development (the four-generation firm has constructed more than 30,000 family homes and 12,000 apartments and townhouses as well as industrial and commercial space) Korman Communities purchased a number of high-rise properties in coveted urban areas, renovating and repositioning them as AKA. The portfolio now spans the United States, with properties in New York, Philadelphia, Los Angeles and Washington DC, as well as an outpost in London’s Marylebone. 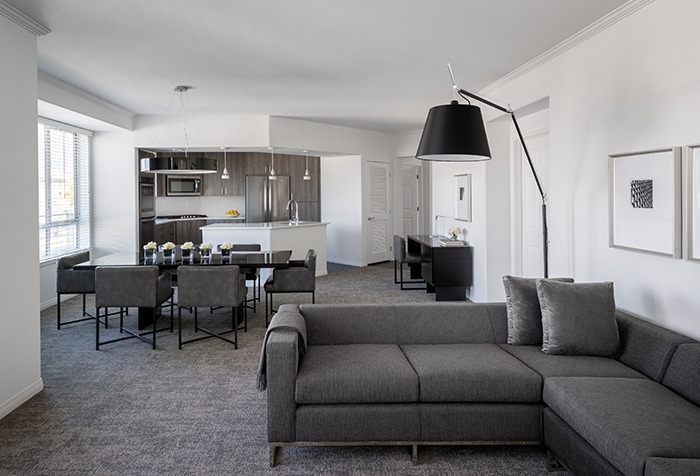 A focus on design is central to the brand, with the likes of Meyer Davis Studio, Asfour Guzy Architects and Koning Eizenberg tasked with bringing the brand’s elegant, contemporary style to each of the residences. Prime locations, high-quality fit-out and premium amenities are all part of the offer, and AKA prides itself on partnership with a range of lifestyle brands. At AKA Smyth Tribeca, award-winning restaurateurs Andrew Carmellini, Luke Ostrom and Josh Pickard have curated the on-site dining menus; AKA Sutton Place has partnered with Nomi Beauty to deliver hair and make-up services; while AKA Beverly Hills has joined forces with Spago, Wolfgang Puck’s flagship restaurant to offer in-suite fine-dining. The newest addition to the portfolio is AKA West Hollywood, which completed the final phase if its development in October. 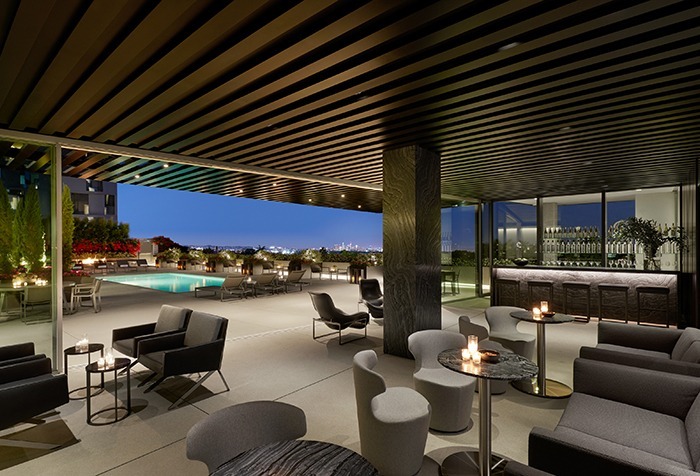 Occupying an eight-storey tower designed by Skidmore, Owings & Merrill and Lorcan O’Herlihy Architects, the new property sits at a key intersection on Sunset Boulevard and caters to entertainment industry insiders as well as executive business travellers. Forming part of a mixed-use development with retail, F&B and leisure facilities, AKA West Hollywood offers 110 serviced residences, some bi-level, available for long-term stays of 31 days or more. 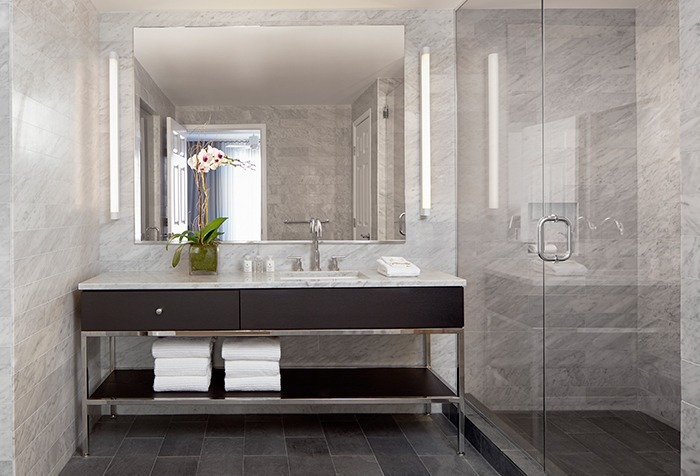 Ranging from 700 to 1,800ft2, each features floor-to-ceiling windows, custom walk-in closets, marble-clad bathrooms and private balconies. Particular attention has been paid to the quality of furnishings and materials throughout, with the design team travelling to Italy to handpick key pieces. Bespoke furniture from Piero Lissoni and Lema sits alongside custom stonework by Salvatori; leather chairs have been hand-cut by artisans; and pendant lighting is by Flos. Original black-and-white artwork by Austin Kerr and photography by Jan Almquist complement the design. 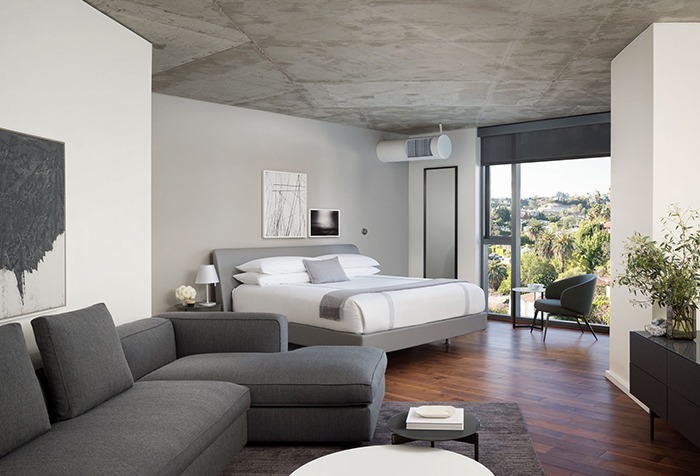 Amenities are top-class too, and include a 24-hour fitness centre kitted-out by Technogym, a residents-only swimming pool overlooking the Los Angeles skyline, an intimate screening room, and use of the house car – a luxury Tesla Model X no less. 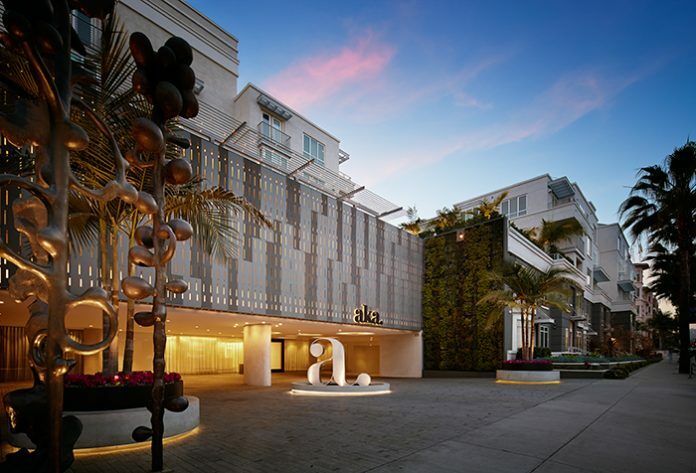 There’s also a sprawling terrace featuring AKA’s first-ever Elixir Bar serving health-conscious beverages. For dining, AKA has once again partnered with the finest local eateries, with residents offered preferred seating at Tesse, a new culinary hotspot led by acclaimed chefs Raphael Francois and Sally Camacho. As in AKA Beverly Hills, the European-inspired cuisine can also be enjoyed in-suite, and residents can order from Boutellier’s curated selection of wines through the outlet’s exclusive Suite Sommelier. While AKA has been serving the long-stay guest for over a decade, it certainly isn’t resting on its laurels amid increased competition. Continued investment will see a series of renovations throughout 2019 with AKA Rittenhouse Square and AKA Smyth Tribeca set to reveal a new look in spring, while a proven track record in development and management as well as a loyal guest following will no doubt open up opportunities for further expansion.